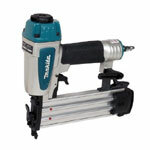 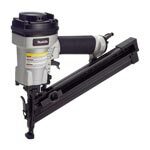 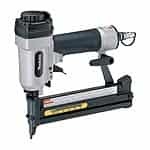 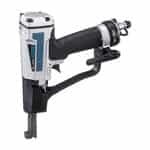 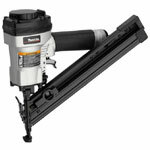 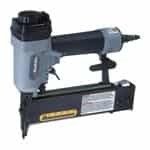 Nailers are used to drive nails or fasteners into the wood or other materials. 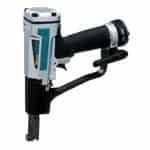 They come in different types and varieties and serve wide range of applications. 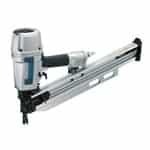 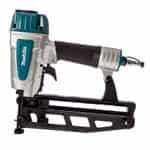 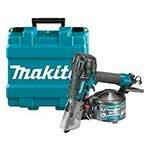 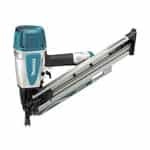 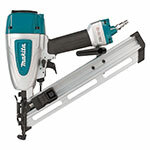 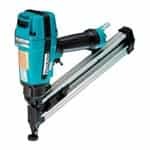 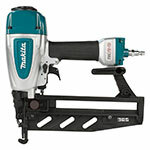 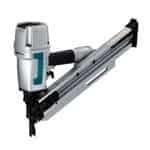 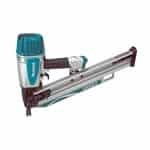 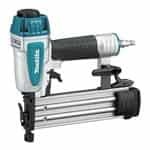 Makita has a dynamic variety of power nailers that is trusted by professional tradesmen and casual enthusiasts equally because of great performance and reliability. 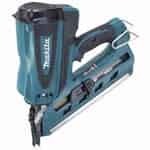 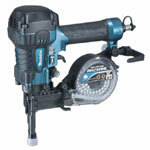 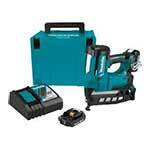 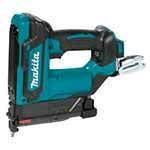 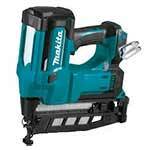 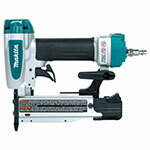 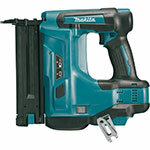 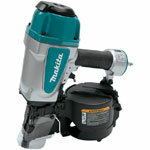 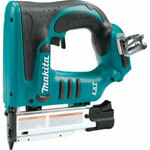 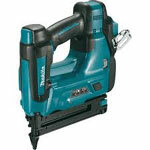 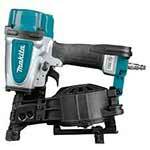 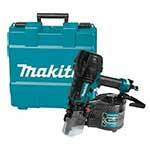 Nailers are frequently used power tool so there is always a chance of them getting damaged or broken. 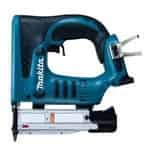 If that happens, you don’t need to frown at all, as you can buy Makita nailer parts at competitive prices at toolpartsPro. 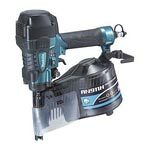 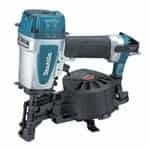 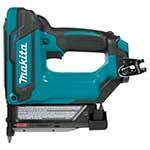 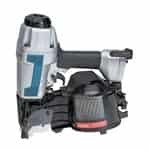 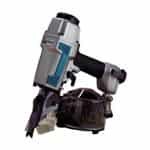 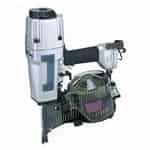 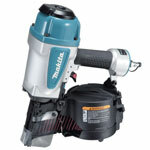 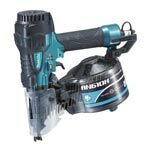 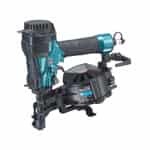 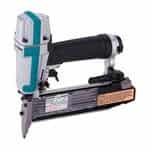 We are committed to serve you with original Makita nailer repair parts that are perfect replacements for the faulty ones. 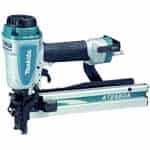 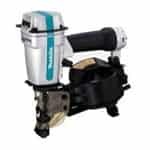 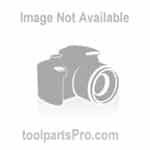 At toolpartsPro, you can buy a large variety of Makita tool parts including spare parts of Makita AF633, AF631, AF502, AN942, AT1150A and more. 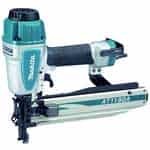 Use the search bar to find your required spare part and place your order, in case you are having trouble with online processing you can also dial our toll free number 888 982 6540 to place phone orders.